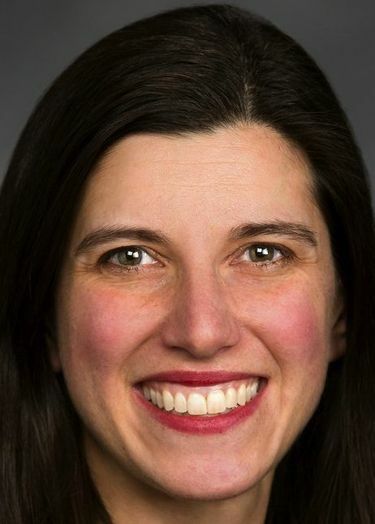 State Rep. Jessyn Farrell, a Seattle Democrat, will leave her seat in the Legislature to focus on her run for mayor. Another candidate, former U.S. Attorney Jenny Durkan, was endorsed by the Seattle Metropolitan Chamber of Commerce’s political organization. The move will allow Farrell to raise money for her mayoral bid. State lawmakers are barred from collecting campaign contributions as long as the Legislature is in session. Farrell, a Democrat first elected in 2012, has represented northeast Seattle’s 46th Legislative District. The Laurelhurst resident is a former executive director of the Transportation Choices Coalition, an organization that advocates for walking, biking and transit. In a news release, Farrell’s campaign said she would announce her resignation Wednesday at a food bank in the University District. The release said she would be joined by supporters such as Lt. Gov. Cyrus Habib, state lawmakers Nicole Macri and Noel Frame and City Councilmember Rob Johnson. The King County Democrats will hold a special meeting next month with precinct-committee officers from Farrell’s district to discuss who should succeed her. The party will send three ranked choices to the Metropolitan King County Council, which will appoint one, said Michael Maddux, county party vice chairman. Farrell entered the contest for mayor May 12, a few days after Mayor Ed Murray announced he was ending his re-election campaign. 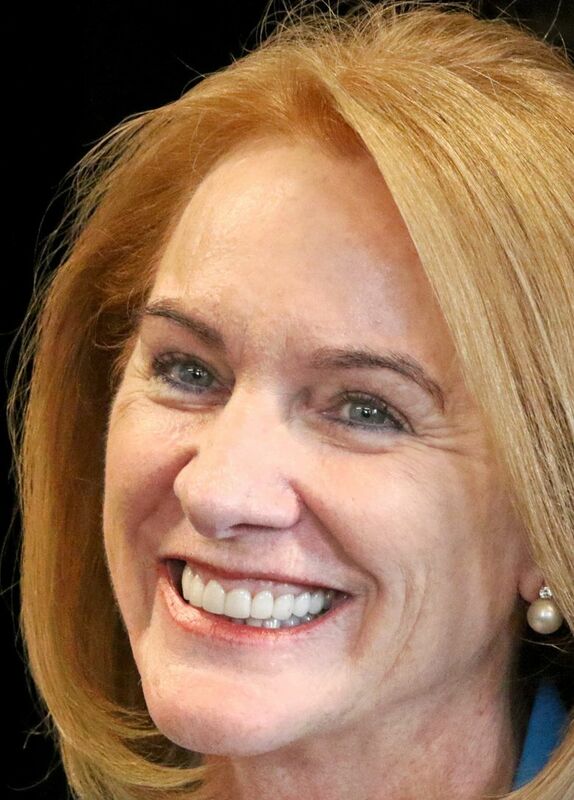 Jenny Durkan, who announced her candidacy that same week, was endorsed Tuesday by the Civic Alliance for a Sound Economy (CASE), the Seattle Metropolitan Chamber of Commerce’s political organization. Durkan was U.S. Attorney for the Western District of Washington from 2009 to 2014. “In a crowded field, she is a highly competent candidate who stands apart for her gravitas and ability to make tough decisions,” CASE executive director Markham McIntyre said in a statement. The endorsement is no surprise — CASE was expected to back Durkan. The business group has in the past sought to influence Seattle elections by making large donations to independent-expenditure committees. The organization had about $83,000 cash on hand as of April 30, when that information was last disclosed. Without Murray running, the mayor race has heated up — 21 candidates have officially filed, including former Mayor Mike McGinn, state Sen. Bob Hasegawa, educator and attorney Nikkita Oliver and urban planner Cary Moon. CASE also endorsed City Council candidates Tuesday — Sara Nelson for Position 8 and incumbent M. Lorena González for Position 9. Position 8 is an open seat because Councilmember Tim Burgess isn’t running for re-election. Nelson is a co-owner of Fremont Brewing and a former City Council aide. Position 8 and Position 9 are citywide seats and are the only council positions up for election this year. Information in this article, originally published May 30, 2017, was corrected May 31, 2017. A previous version of this story incorrectly stated that Bob Hasegawa was a state representative. He is a state senator.